Parents may request baptism for their infant child by contacting our pastor. 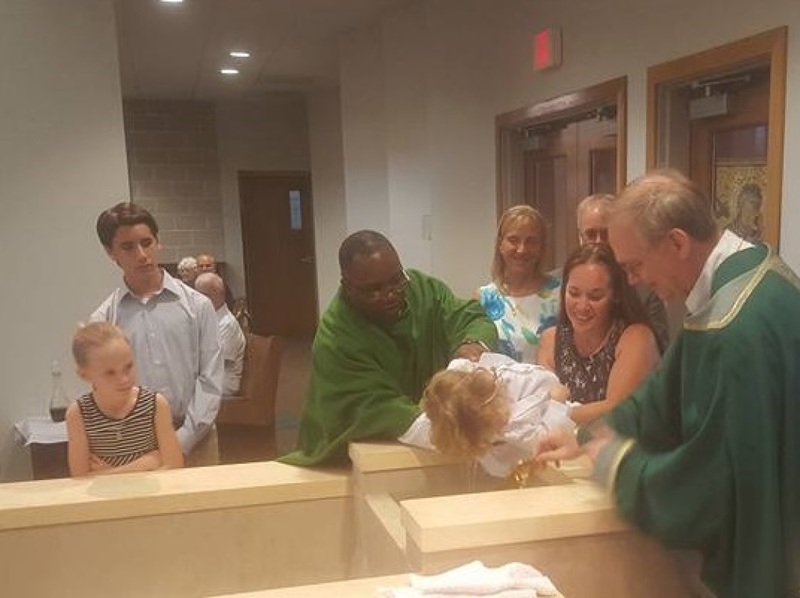 Baptisms normally occur during Sunday Mass. Adults seeking baptism may join our Inquiry group that meets on Sunday mornings. 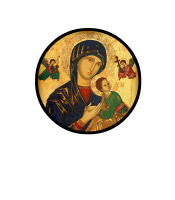 This is also a group for baptized adults seeking to become Catholic.